Release date: 4/18/2019 10pm PST. This month we’re launching a beta version of our predictive recommendation engine, continuing to enhance our knowledge base, reworking our integration configuration workflows, and making a number of additional small updates. Read the full release notes below for more information about the updates and how to use them. This month we are launching the beta version of our predictive recommendation engine. This engine uses data from the customer conversation, profile, historical issues, team assignments, and other sources to proactively suggest actions for agents to take on an Issue. 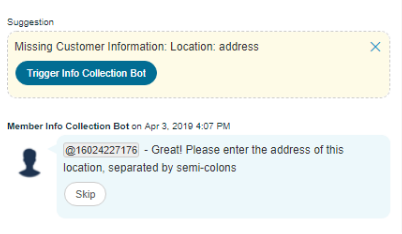 These actions could include setting category tags, adding technologies, collecting information from the customer, or suggesting knowledge base articles or bot answers to solve an issue. Recommendations appear in the public chat room (only seen by agents) and the action can be taken by clicking the button. In order to launch this update, we made number of improvements on the Issue screen, which includes moving and merging some fields. Moved the Categories field up towards the top. Added ability to tag multiple technologies to a single Issue and removed the Equipment Tags field. 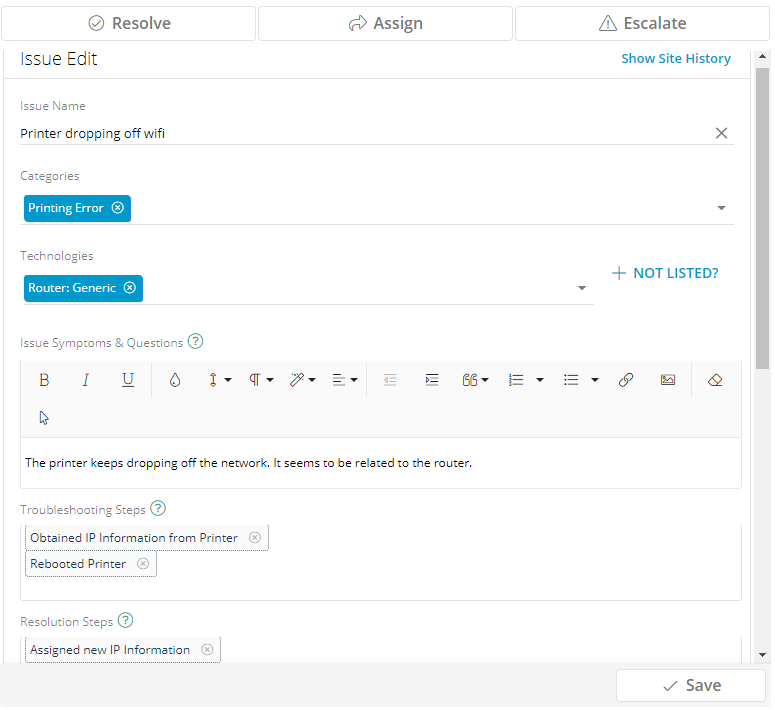 Made the Issue Diagnosis and Resolution fields hybrid text-tag fields so you can leverage previous inputs. Updated the height, padding and shadow of the top navigation bar. Updated the default folder and article icons and colors. Sub-folders will now show the avatars for people that own articles or have collaborated on articles in that folder. 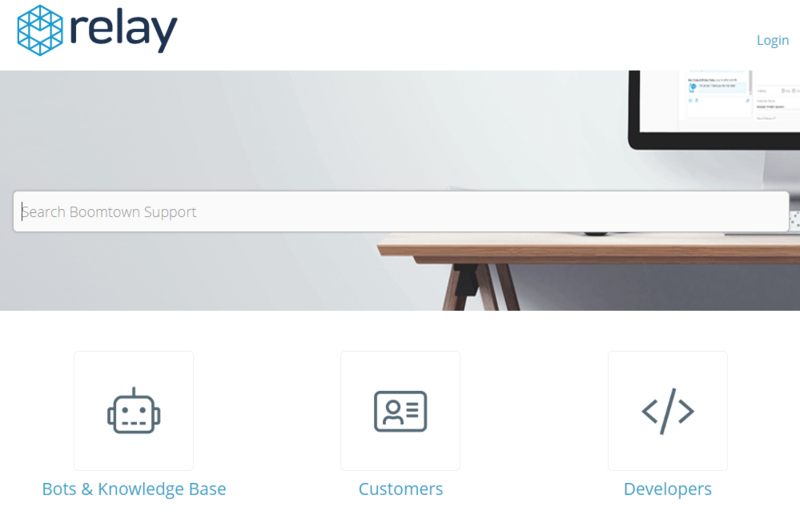 Removed the organization names from footers so teams can have complete control when customizing their knowledge base footer. Fixed an issue where Articles marked as Draft were visible to all users. Updated the knowledge base Article name to be clickable which will take the user to the article. Updated the icons so the closed lock means private and the open lock means public articles/folders on the list view. Updated the text “Invalid Article” that shows up when you open a private folder to “You do not have access to this content”. Fixed an issue where users were unable to add technology tags to the article. Fixed an issue with cloning articles. Fixed an issue where when clicking `</>` code button in html editor, the toolbar sometimes disappeared making the article uneditable. Removed knowledge base favicons from the Manage Images section on the HTML editor. Updated language, titles, and spacing in the left nav to make it simpler. 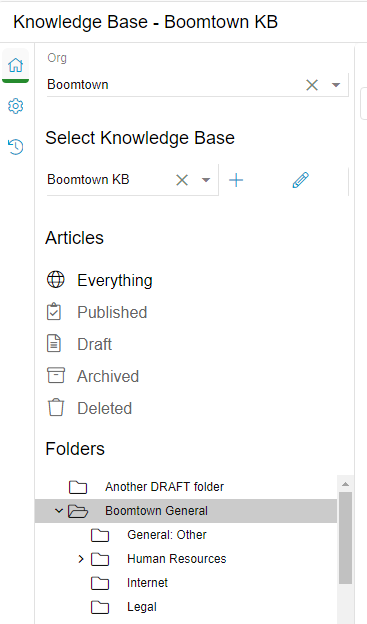 Added “(Ecosystem)” at the end of knowledge base name if a knowledge base is shared with your organization from one of your ecosystem partners. When agents open knowledge base articles within Relay, they will now be presented with a preview of that article within Relay instead of redirecting them to an external URL. The goal is to make it quick and easy to access long-from content without changing screens. Chatroom mapping: We updated the Agent Assist bot to enable specific organization and team mapping for fine tuning of where the bot is accessible. 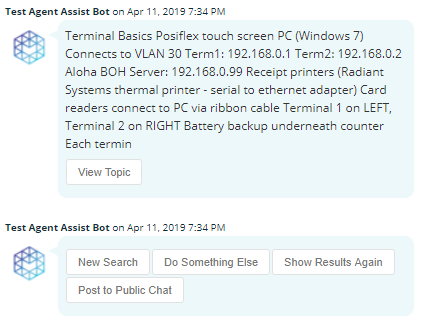 Post to public chat button: Relay users are able to quickly post the information received from the Agent Assist bot in the private chat room to the public chat room with a single click. This will reduce the time to copy and paste the content between different chat rooms on the issue. 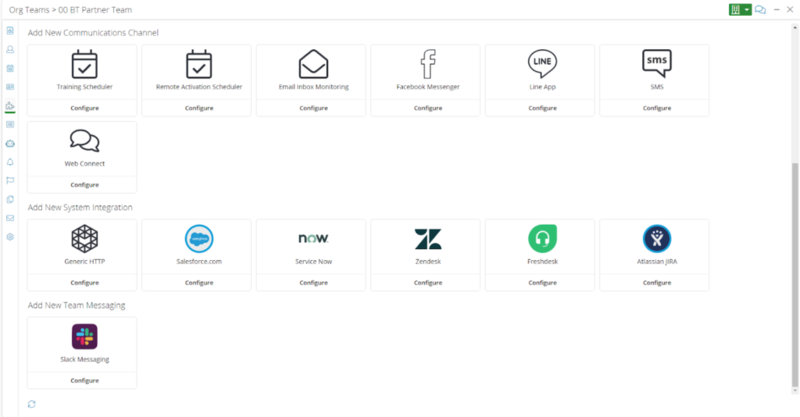 We added a new integration setup page: The layout is updated to showcase all the channels and integrations available to be configured in Relay. 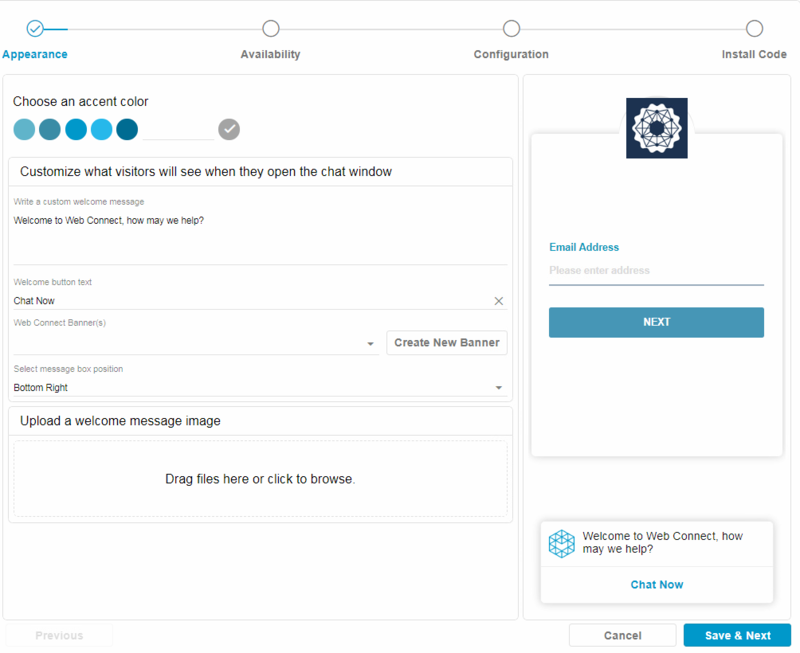 We created a new setup wizard that walks you through each step of the process to get your chat widget customized just right for your needs. We added additional flexibility around the appearance, configuration, availability, and messaging. We also made it easier to copy and install the code snippet into your website. We made a small number of improvements to Relay Proactive by updating core functionality, fixing known bugs, and making a few changes to the Relay interface. Changes have been implemented to ensure the Relay Proactive agent is able to be assigned an IP address and other network configuration parameters via DHCP, under a range of conditions (i.e. Normal->Adverse). Consolidated redundant ‘Last Seen’ and ‘Last Checked’ fields in the Technology>Checks grid and updated the field name to ‘Updated’ – to be more clear as to what the timestamp is reflecting. The field now reflects the last time the Agent completed its ‘get_checks’ or ‘put_checks’. In the Local Connectivity check, the IP address of the Default Gateway used by the check, is reflected in the checks’ Status Detail, when the value for the configurable ‘Host’ field is set to “gateway”. Changes were made to validate a user-edited value for custom thresholds in Technology Devices Checks (e.g. Local Connectivity>General>’Host’) is not a potentially malicious code/script/argument. If the user-edited value fails the validation process, the check will fail with error, and fall-back to the default threshold value. Fixed an issue where searching for a Check in a Technology Devices’ Checks grid returned an error. Now searching for a Check in the Technology>Checks grid returns results as intended. Fixed an issue where results for the ‘BTAgent Status’ check are displayed when clicking [Status Details], regardless of which check is selected in the grid. Now, clicking [Status Details] shows results for the check selected in the Technology>Checks grid. Updated the checklist report to include issue reference ID, customer email address, checklist completion date, issue owner and issue sponsor team. Updated the survey completion message to “Thank you for your feedback”. Fixed an issue where the issues that are closed out didn’t accept survey responses from users. With this update, the customers can provide survey responses even after issues are marked “Closed” in Relay. Restricted “Ready to claim” notifications to send only once per issue per user. Fixed an issue where the job cancellation notifications and emails to technicians showed an incorrect date. Added a chat counter to the Issue Private chat rooms to showcase the activity notification in those chat rooms. Issue modal updates: Updated the issue conversation functionality to make it usable for smaller screens. Added a hide/show subject button when sending emails. Removed some text editor options so the edit options are on a single line. Updated the issue save button to be just under the edit form and not the issue chatroom so the chatroom can extend to the bottom of the screen. Increased the width of the chatroom to accommodate more space for conversations. Fixed an issue where location name reverts back to original after editing location name on issue. Fixed an issue where Relay users were being logged out due to inactivity while using Relay across multiple browser tabs/windows. Fixed and issue where adding a layout template caused screen loops on organization profile settings. Fixed an issue where text-redaction patterns were incorrectly matching partial texts. Fixed an issue where the setting “Use Global Tags” did not work for teams in Relay. Fixed an issue with the styling of the hover over the collapsed left-nav. Fixed an issue where the “Add Sub-Issue” popup, scroll wheel did not function. Fixed an issue where the search using card-views on issues did not function on certain field types. Fixed an issue where some log notes added to Public Chat were sent to Customer and saved to Public PDF on issue resolution. Fixed an issue where re-assigning customer on issue caused errors even in preparing status. As always, if you have any questions, don’t hesitate to reach out to success@goboomtown.com.